As I previously mentioned, Tudor is on a tear. During BaselWorld 2016 they introduced this wild new thang!!! 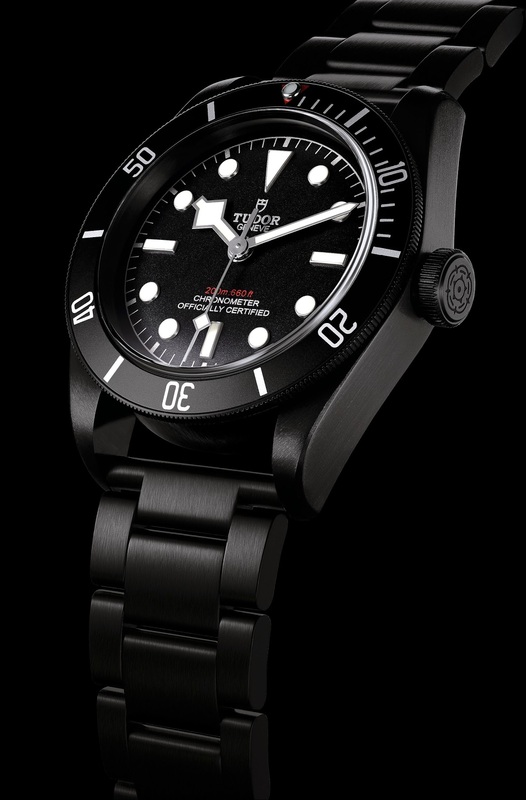 This Tudor watch is the first black watch (PVD) make by Tudor. It also features a red depth designation on the dial, which looks so Rad!!!! Pricing will begin at $4,150 on a strap and $4,475 on a matching PVD bracelet, as seen below. Pictured below we see the new in-house Tudor MT5602 automatic movement which is in this watch, and is COSC certified, with a 70 hour power reserve. 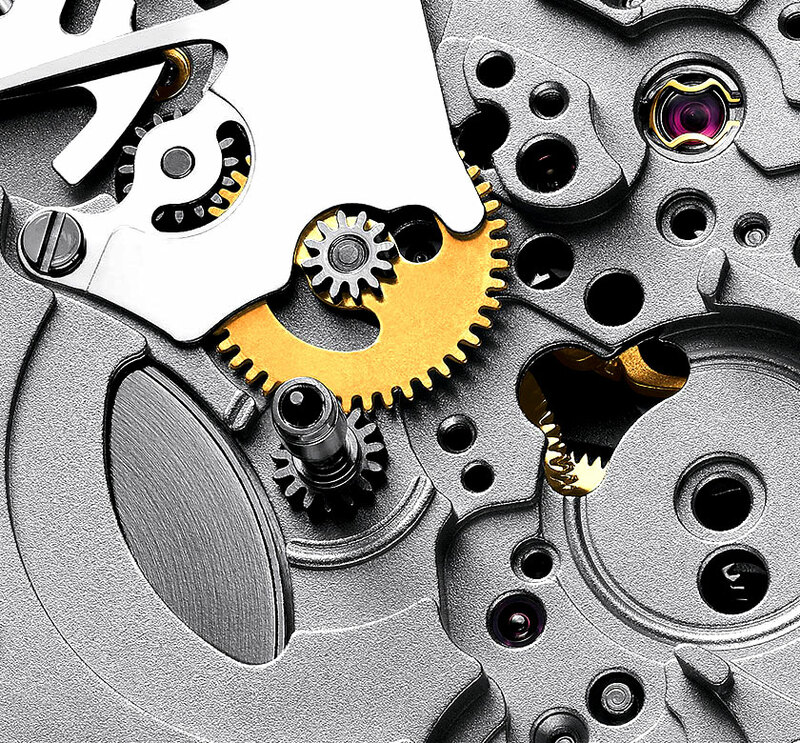 This movement look rather stark in comparison to a Rolex movement, and it beats 28,800 beats' hour or 4Hz. The movement is regulated by a variable inertia oscillator with a silicon balance spring which is extremely durable, built-to-last and completely immune to any form of magnetism. The movement is also COSC Certified.